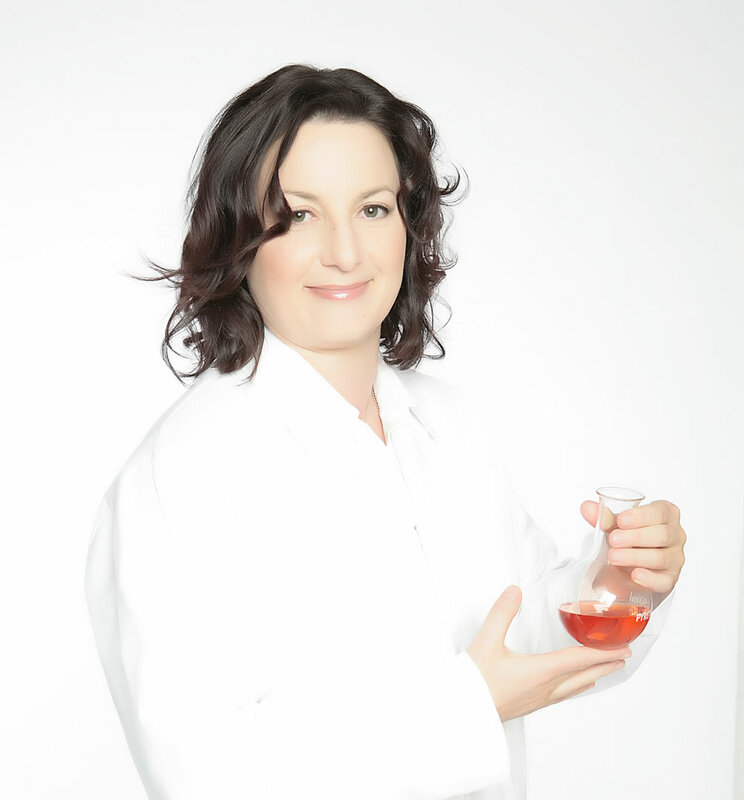 Dr Barbara Olioso is a green chemist – she is a Doctor in Chemistry from the University of Venice, Italy and went on to further post graduate training and research in both cosmetic and food science. She matches scientific rigour with a long standing fascination for traditions of herbalist and uses of natural chemicals. Barbara has 19 years experience in developing natural and organic cosmetics (worked on the first EDT back in 2005 at Primavera Aromatherapy), working as a cosmetic formulator in cosmetic laboratories, developing International premium spa products and other green beauty products including professional haircare. She is also an experienced education, teaching, running workshops on how to develop natural and organic cosmetics, and one to one mentoring – helping clients and students through her unusual skill set; combining cosmetic science, chemistry, research and experience with natural botanicals, bespoke plant extracts, to strategy, project management, marketing and general good business sense. She writes for industry magazines and gives talks on cosmetics green certifications and sustainability. She will be moderating the sustainability zone at In Cosmetics Global 2018. She is based in Somerset, UK and travels around the world for International events and clients. Barbara is a Member of the Royal Society of Chemistry MRSC and the Society of Cosmetic Scientists.